We need you! 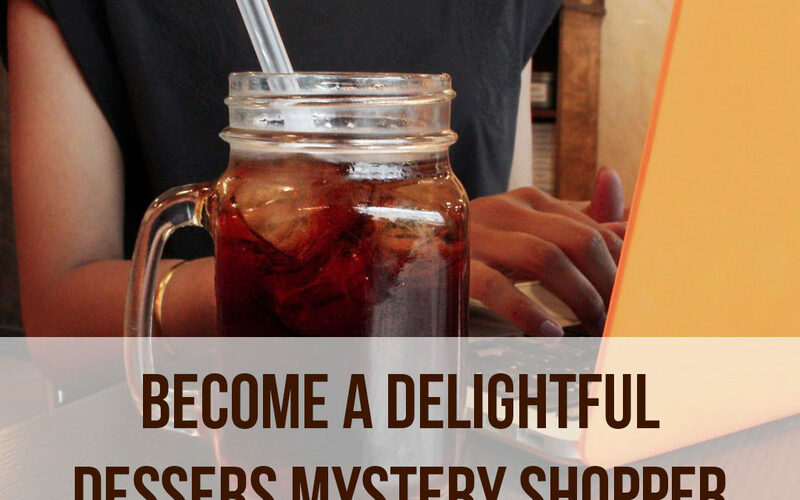 Yes, you, the wonderful customers of Delightful Desserts to become our Mystery Shopper! You are part of the Delightful Dessert family and we want to show it by giving you the best dessert experience we can give. 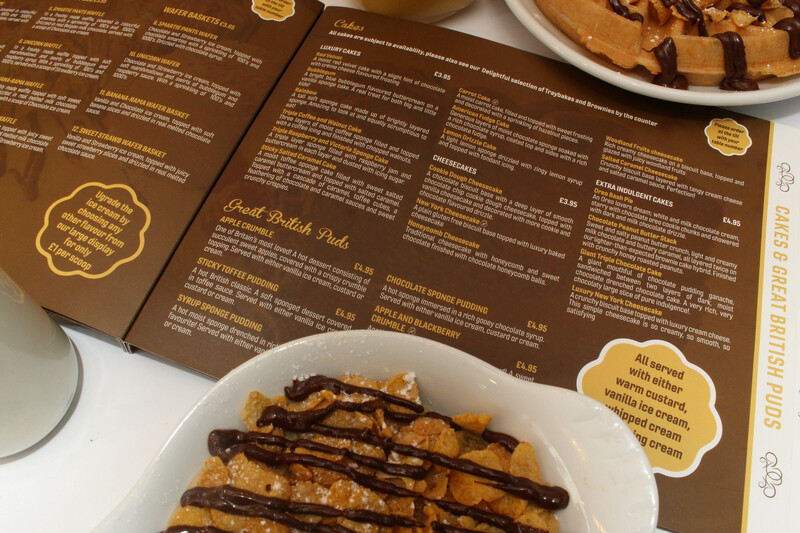 The only way we are going to achieve our goal is by listening to your thoughts and opinions on how to make your local Delightful Desserts your second home. We value your opinions and we want to listen to every single customer so why don’t you become a Mystery Shopper to share with us your ideas and receive goodies in return! To be part of our elite mystery shopper team, start your application by clicking the link here. From there you just must answer a few questions about yourself before getting to the juicy bits! You will then receive an application to fill out when you visit your local store. You will be asked a series of questions ranging from the cleanliness of your local store to how delicious you have found your desserts. This is your chance to shine! Be as honest as you can, we really want to hear your thoughts. If you find some of our questions don’t ask you something that you desperately want to share with us. There is an opportunity at the end for you to fill in anything you think we have missed asking. The mystery shopper role is not paid in cash, but we will pay for the dining experience! Once your application is finished, send it back and keep hold of your receipt. Once we have received your application, we will contact you to send us proof of purchase. We will then refund just your desserts from that day. If you want to read our FAQ’s for our mystery shopper programme please click here. We are excited for you to be part of our team. Begin your application today!